That’s How I Roll. Sitting on a rock, one runner’s mind kept running even though her legs refused to budge after getting lost in the water race segment of a 100-mile race. She was cold, her light went out and as if on cue, she twisted and broke a bone in her ankle. Weather gods blessed her with some snow for company! In between all of this, while she sat on the big rock and contemplated how she was going to get herself to safety, she told herself that she had to do this more often, and that more people like her needed to this, be part of the endurance adventure that free one’s mind and spirit. 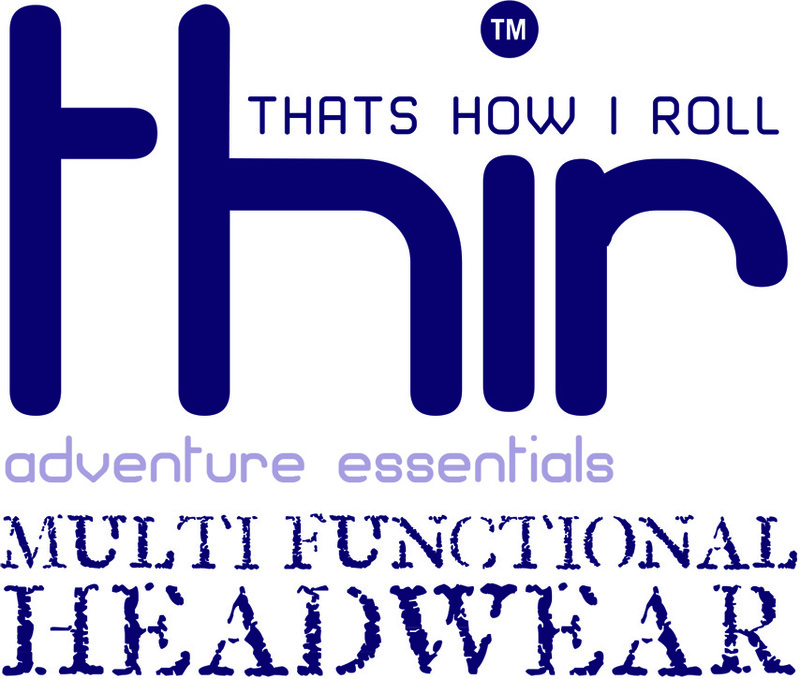 She came up with the acronym ‘THIR’, representing her then prevalent feeling – That’s How I Roll. 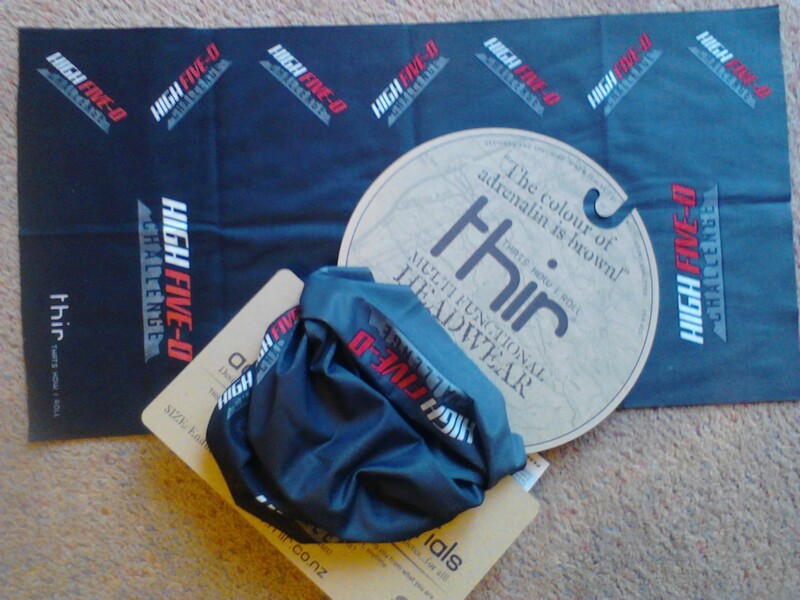 The following year she, along with her friends and partners, launched THIR at the same race, handing out a ‘Thir’ to everyone, to encourage and support fellow runners. We celebrate this journey of hers with her, as our ultra running values are universal. She believes what we believe, that sports and athletes are selfless beyond achievement and a sense of well being among those in the community is a must to spread the joy around. Virginia says “I think it encapsulates how we feel when pushed out of our comfort zone as a celebration of joy and because of this we have backed athletes and races to achieve their dreams from the very first day of business”. All of us at Globeracers wish Virginia and her Thir friends great success in their endeavor to spread the joy of running, adventure, and being one. Virginia Winstone loves to race, and ultras are her preference for races but she just loves to go on adventures more than anything. We are excited to be sharing this with our runners of The Himalayan Crossing and The Spiti by giving them a ‘Thir’ for these runners are not just full of heart but are part of a world community that knows how to roll! We wish our runners a happy roll on the dirt trails of Himalayas.